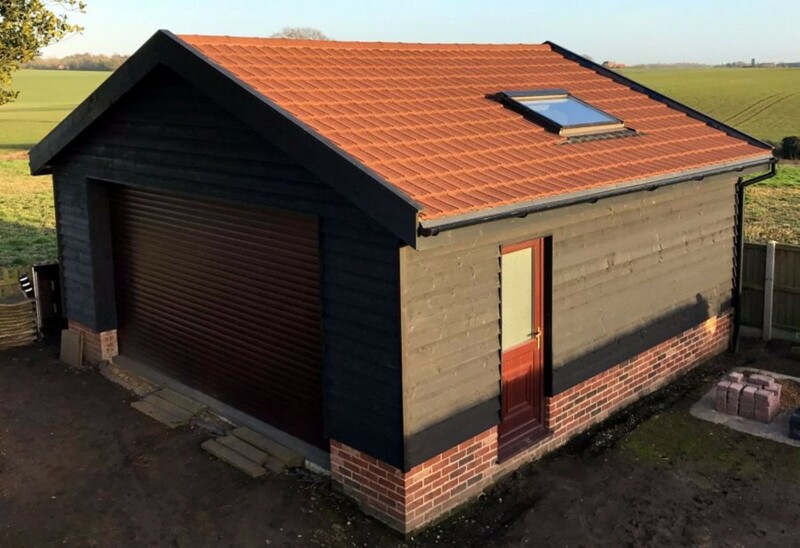 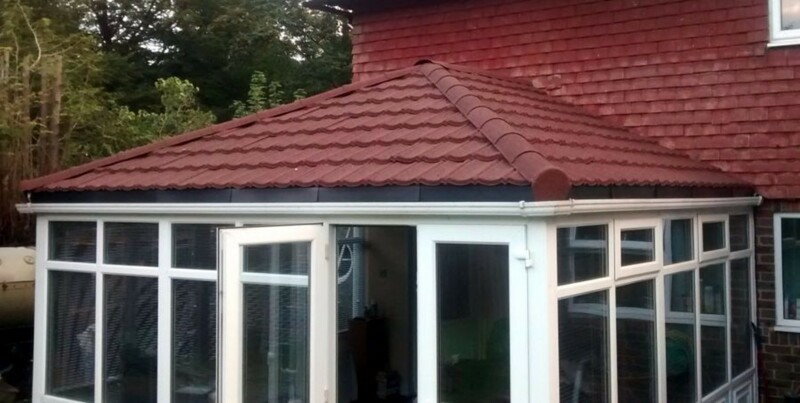 The Lightweight Tiles Verge are used to cover the side ends of a roof conversion such as gable ends. 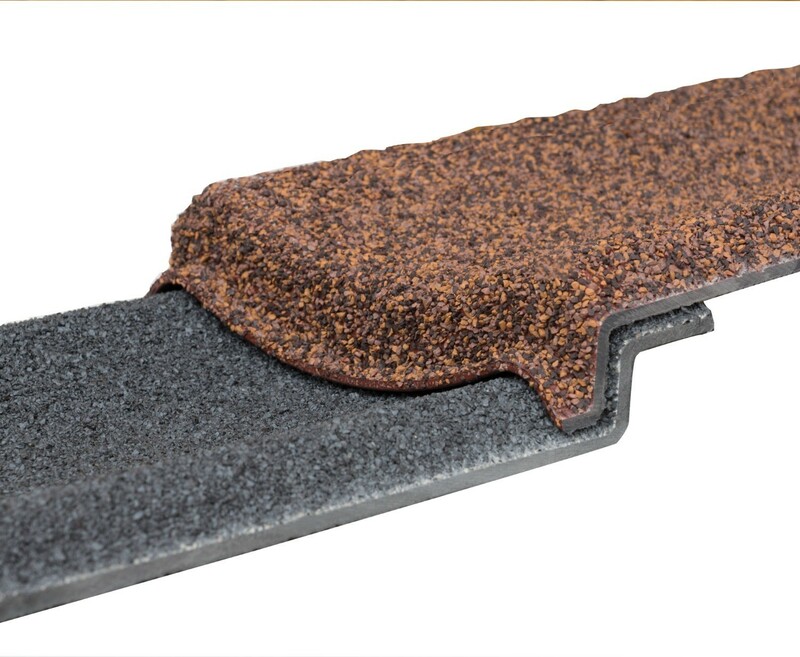 The verge flashing prevents any water ingress as well as birds an insect penetration into the roof space. 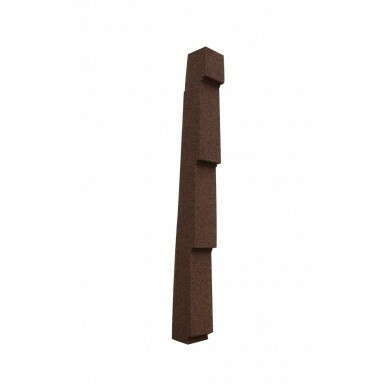 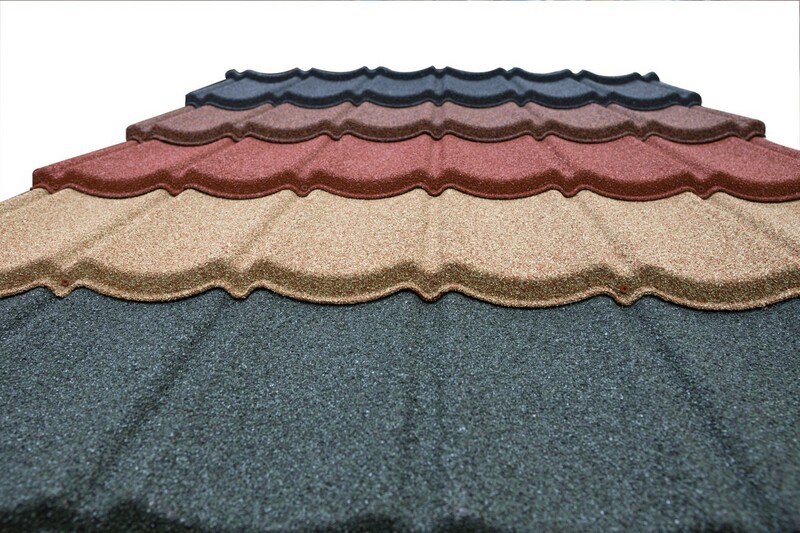 Lightweight Tiles Verge caps are available in all colours within the lightweight Tiles range and come in either right hand or left hand. The verge covers 0.94 linear meters, (so if you need 3 meters you should ideally buy 4).